Born and raised in Venezuela by German parents, Fritz grew up in a country with some of the most varied, spectacular landscapes, and diverse cultures. His parents instilled a deep love and respect for nature from an early age. As avid hikers, his father encouraged Fritz to not only notice the landscapes, but all the colors, shapes, and small details within them. His mother's passion for gardening exposed him to an amazing array of flowers and plants. Photographing them, down to their intricate details, became a passion for Fritz. 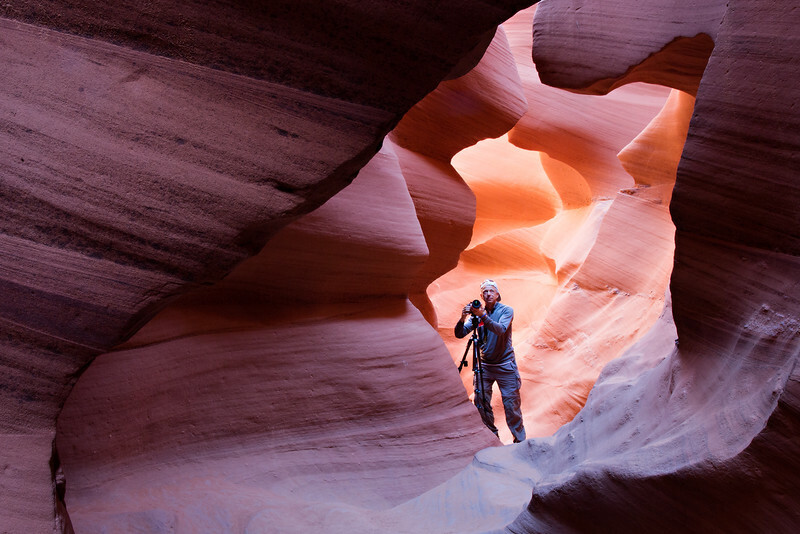 Having traveled all seven continents with his husband has made it possible for Fritz to capture some stunning and unique subjects. He likes for his images to grab the viewers attention, evoking emotions, and invite the viewer to feel like they experienced the place where the photo was taken.